My parenting techniques included exasperated sighs (which my special needs son imitated with delight), sarcasm, and lots of volume. I was not proud of myself. Then a friend recommended The Mission of Motherhood. I was a little weary of “how-to” parenting books. I already knew how to care for my babies and I knew the basics of biblical discipline. I hoped this book would be a little different. Sally Clarkson brought a breath of fresh air to motherhood. Her tender spirit, love for her children, and passion to lead them to Jesus stirred a longing in my wearied heart to do more than just survive. My perspective changed completely. You WANT to win one of these!! Share this post on Facebook or Twitter and… yes, let me know you did in a comment below. I will draw the names of two winners and announce them Thursday morning. So CHECK BACK to see if you won! Okay, now check out these inspiring books below and don’t forget to visit Sally’s new site. -Do you long for your home to be life-giving and peaceful? -Is it your desire to pass on a legacy of righteousness to your children? -Do you struggle to balance the duties of motherhood with a loving relationship with your children? -Would you like creative ideas for keeping your child’s heart open to you and to the Lord? You can purchase The Mission of Motherhood here or at Amazon. You can find purchase The Ministry of Motherhood here or at Amazon. Sally Clarkson is the mother of four children, a popular conference speaker, and the author of numerous books and articles on Christian motherhood and parenting, including The Mission of Motherhood, The Ministry of Motherhood, and Desperate. In 1994, she and Clay started Whole Heart Ministries to encourage and equip Christian parents to raise wholehearted Christian children. 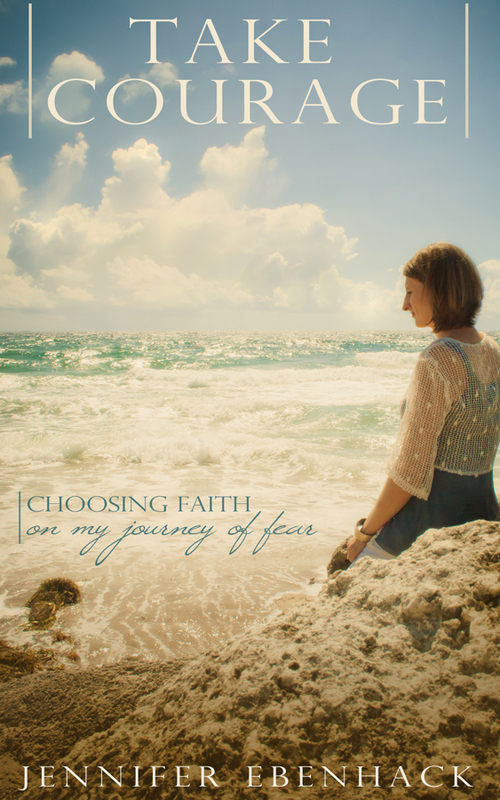 Since 1998, Sally has ministered to thousands of mothers through Mom Heart Conferences, and more recently through her blog, ITakeJoy.com (for Christian women). The comparison game is so easy to play… whether we’re trying to feel better OR worse about ourselves. We make a mental list of “their” church involvement, “their” schooling choices, “their” accomplishments, “their” parenting skills, “their” volunteer work, “their” talents and measure them against our own. If our list glows in comparison, we relax a little. We must be doing something right. Of course if “theirs” outshines ours, we feel we’d better step it up a bit. Wanting to be used for God’s glory is great, but is our spirituality defined by what we do or by our list of credentials? Join me at The Better Mom today where my list falls apart.